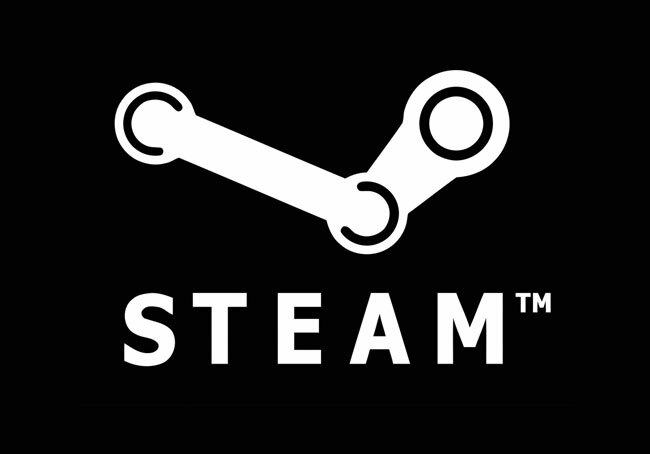 Over the weekend Valve has announced a new update to its Steam gaming application which has brought some much needed new features to the way game downloads are handles by the system. The new update has been designed to provide users with improved download rates in more places around the world, together with simplifying and streamlining the publishing process on Steam. Bandwidth within the system has been increased to allow for spikes on game launches and downloads will be issued from more locations around the world via a new firewall friendly method that will automatically take advantage of web-caching proxies installed at ISPs. Other great new features which Valve will be rolling out soon include : download scheduling, bandwidth throttling, and the ability to prioritise which games you downloaded first. Updates will also be able to download while you are playing a game which Steam will then apply to the game after you exit the game.